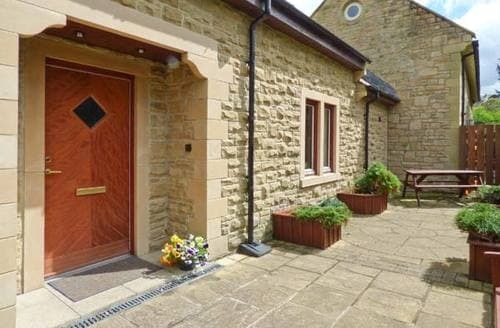 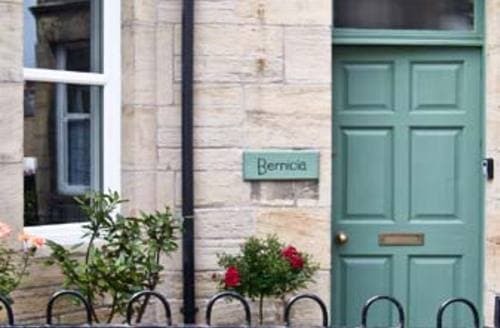 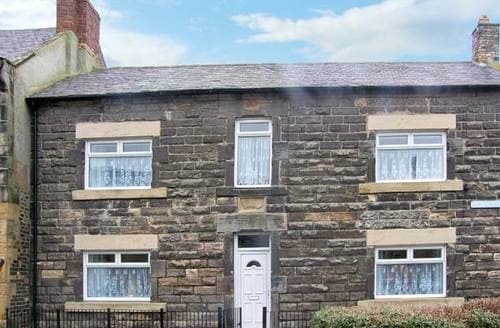 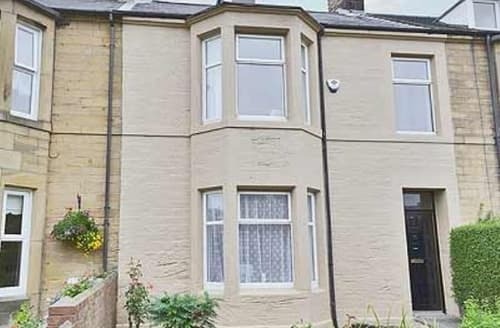 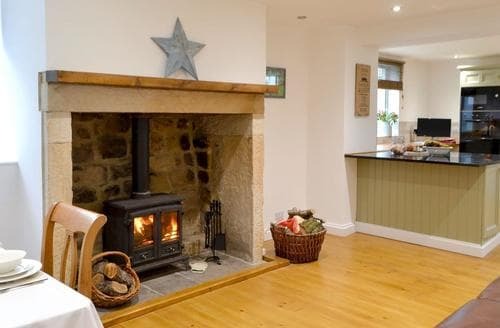 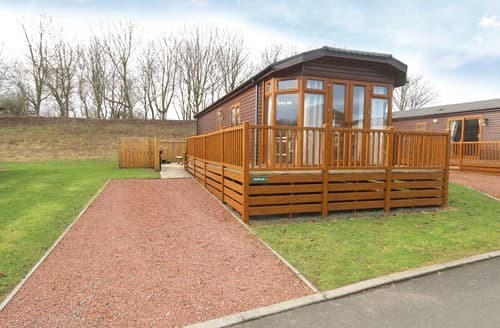 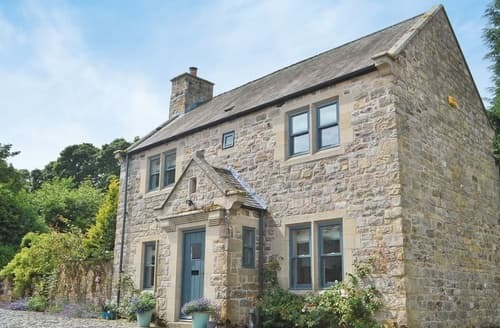 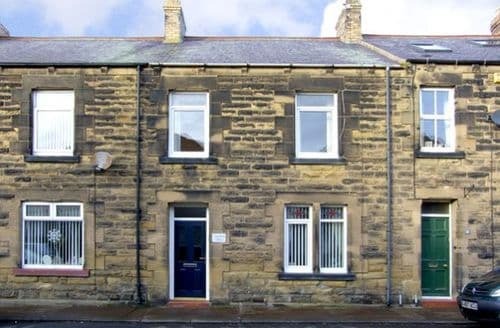 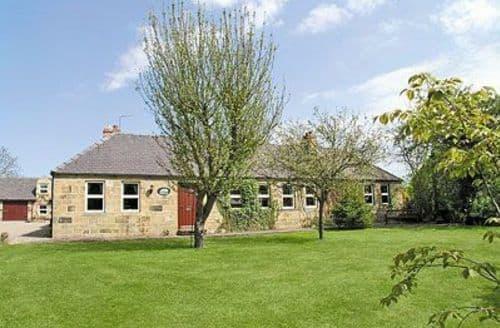 Centrally located for exploring the beautiful county of Northumberland, within easy reach of both the coast and hills. 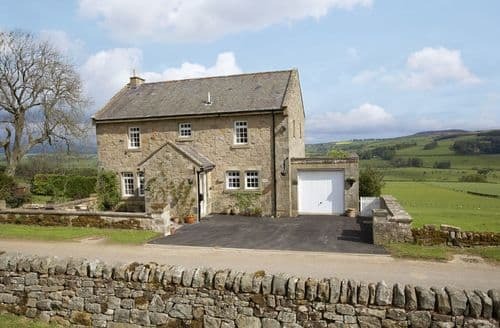 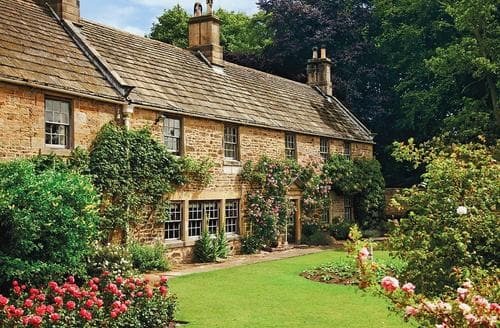 400 year old country house situated on a working farm. 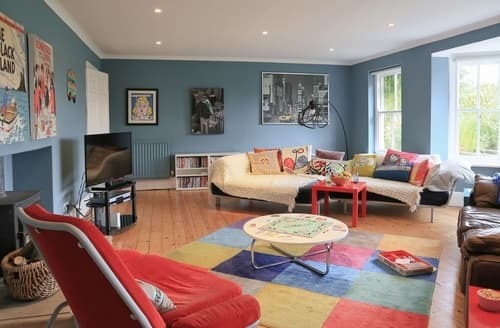 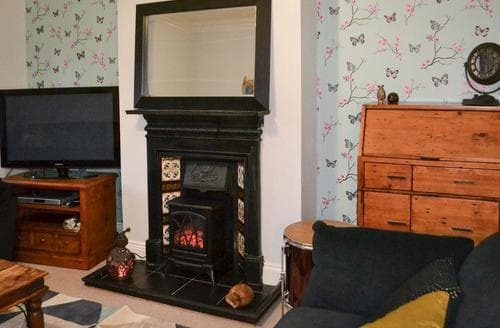 Boasts games room, wood burners, large living rooms and four poster bed. 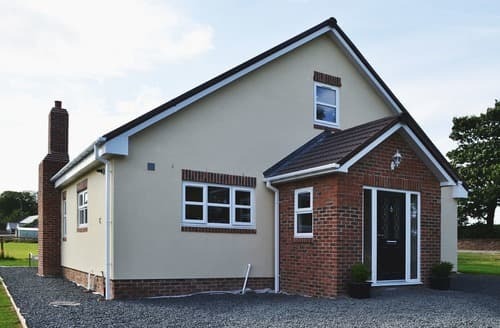 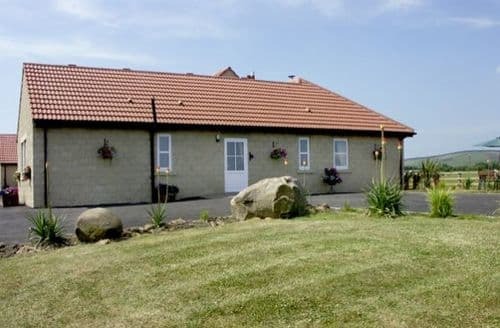 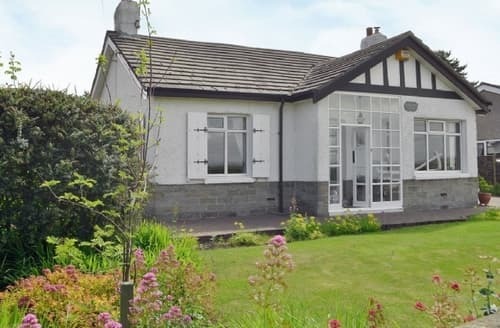 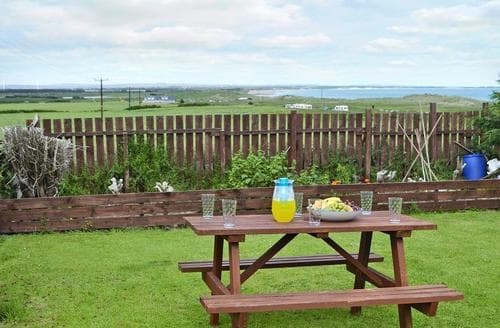 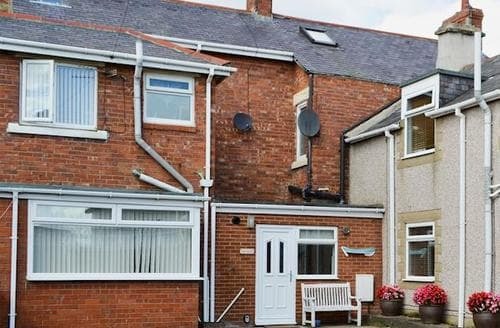 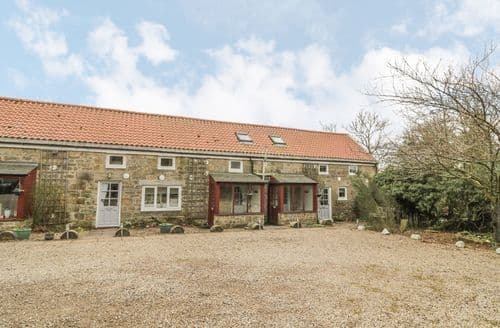 Charming, spacious family bungalow, situated just 5 miles from Northumberland’s beautiful coastline, perfect for exploring. 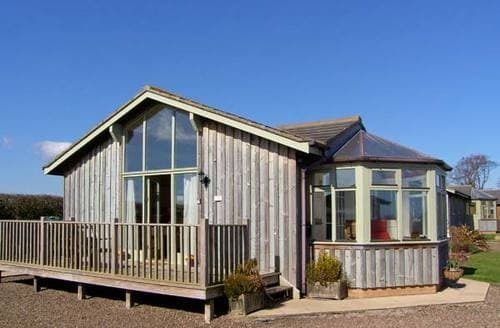 Admire stunning views from this detached holiday property, complete with an enclosed garden and a multi-fuel burner. 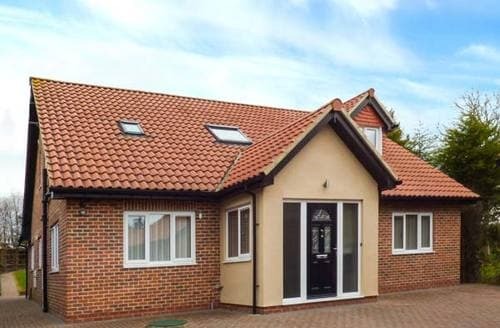 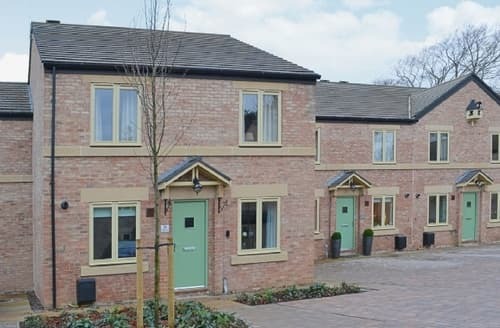 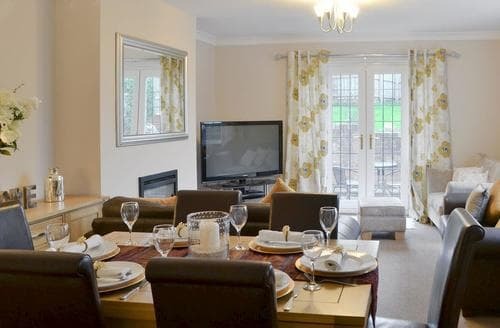 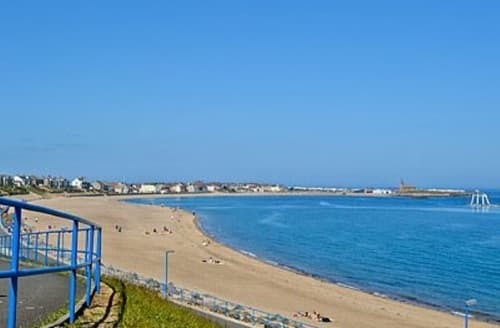 A selection of family attractions are nearby, and the beach is just 400 yards away.